When’s the last time you went somewhere you felt unsafe?? As someone who lives most of the year in a college city that can be risky, I wish I had the ability to know if I was in danger at wherever I am, at any time. This past spring, I visited Panama and read online that Casco Viejo is unsafe. My family and I like to give any place the benefit of the doubt and not listen to every tourist review. However, multiple locals advised us not to go. It would be helpful if location data could alert people about where risky behavior is taking place. This would’ve been great to have in Panama because it probably would’ve been just as accurate as that local. With the recent rise in shootings and other acts of violence, location data could take it one step further and alert people of ongoing incidents. If you’re near an ongoing incident, you could be notified of which places to avoid. Although there are services that already do this, location data can help by making the information even more accurate, readily available, and cover more areas. As a female student in Charlottesville, Virginia, walking home alone is never a smart option. Just this past year, and on more than one occasion, there was a man who came up behind women walking home at night and cupped their mouths until they screamed for help. If I was in this situation, I would want to know where the nearest safety ambassador or policeman is. Location data could alert anyone out at night of the nearest authorities or blue light station. It can also be frightening if there is a tornado or hurricane in your area while you’re away from home. Location data could be used to keep you safe by showing you the closest shelter. In addition, it could be used to alert responders of how many people are in risky areas so that they know how many responders to dispatch. For those driving in cars, such data could be used to notify them of the safest place to park their cars. This use of location data could be especially helpful for younger crowds who aren’t as experienced in emergency situations. There is a lot of potentials for location data to be used in dangerous situations. If we identify dangerous areas, we can make the world a better place by improving living conditions in those areas rather than isolating them. I want Casco Viejo to become a place where tourists and locals feel comfortable going one day, not where people steer away from because they heard it’s “dangerous.” If location data is used for good in this way, you can visit places more comfortably and never miss out. Tala (pronounced like the “Talla” in Tallahassee) Ansari! She will be our summer marketing intern and has grown up in Ashburn, Virginia for most of her life. Tala is currently majoring in Economics at the University of Virginia where she is a rising 3rd year also hoping to pursue a minor in Entrepreneurship. 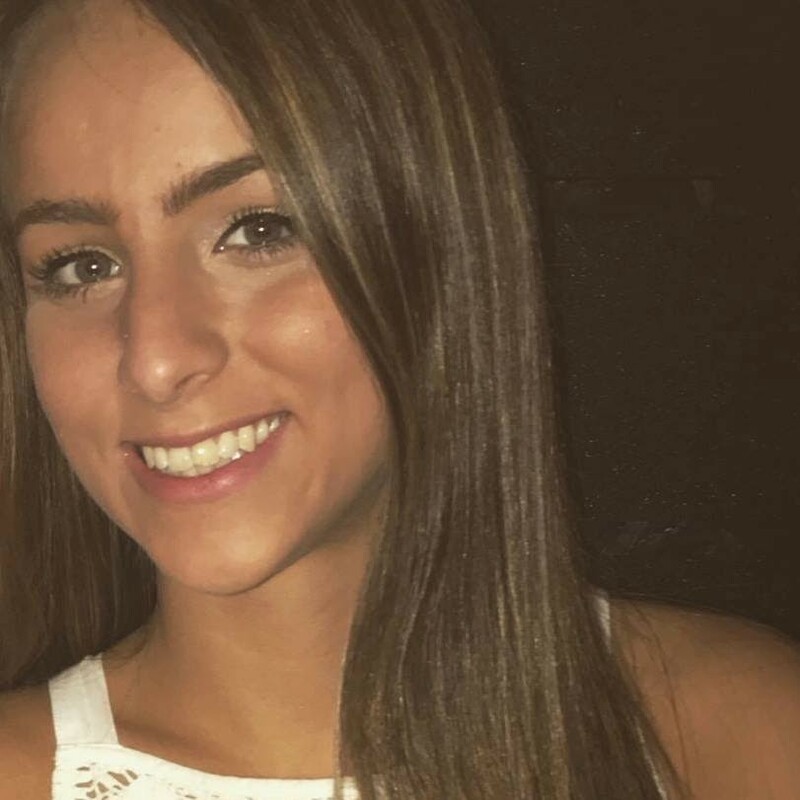 She speaks English, Arabic, and Spanish and is currently a research assistant at the McIntire School of Commerce studying how CEO’s, such as Bill Nuti of NCR, use Twitter to speak about themselves and their businesses.